Taking note of rampant violations by real estate developers, the Supreme Court has ordered that the developer should mandatorily display sanction plan/layout plans at the site itself. 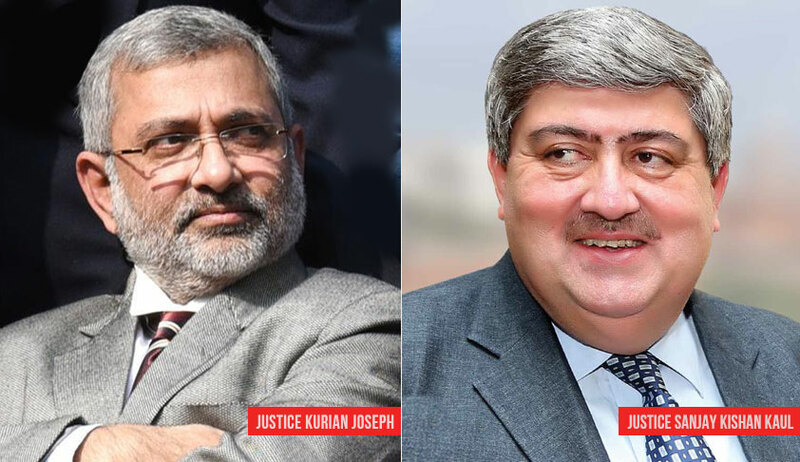 The bench comprising Justice Kurian Joseph and Justice Sanjay Kishan Kaul in Ferani Hotels Pvt. Ltd. Vs. State Information Commissioner, directed thus while considering an appeal filed by a developer against a high court order that held that documents sought, being for the development of land and being copies of plans, layouts, sub-division plans, etc., which had in turn received the attention and approval of the Commissioner of the Corporation (a public authority), and were under his control, the same were to be supplied to anyone seeking the same under the Right to Information Act. Certified copies of all PR cards submitted. Certified copies of all plans and amendments therein from time to time submitted by Ferani Hotels Ltd. and/or by its any divisions and/or its architect. Certified copies of all layouts, sub-division Plans and amendments therein form (sic.) time to time submitted by the Ferani Hotels Ltd. and/or by its any divisions and/or its architect. Certified copies of all development plans and any amendments therein from time to time submitted by the Ferani Hotels Ltd. and/or its any divisions and/or its architect. Certified copies of all reports submitted to the Municipal Commissioner and his approvals to the same. CPIO refused information, and the first appellate authority permitted the information sought under the first head to be given. Later, the State Information Commission allowed appeals holding that the development of the property has a connection with public interest, as flats erected thereon would be purchased by the citizens at large. The builder approached the high court challenging the Commission’s order which was dismissed. Senior Advocate A.M. Singhvi appeared for the builder before the apex court, while the RTI applicant was represented by Senior Advocate Gourab Banerji. There is no mandate on an applicant to give any reason for requesting the information, i.e., anybody should be able to obtain the information as long as it is part of the public record of a public authority. Even private documents submitted to public authorities may, under certain situations, form part of public record. The only exemption from disclosure of information, of whatever nature, with the public authority is as per Sections 8 and 9 of the said Act. Thus, unless the information sought for falls under these provisions, it would be mandatory for the public authorities to disclose the information to an applicant. The bench also noted the provisions of the RERA and its objective, and observed that the developer should mandatorily display at the site the sanction plan. “The provision of sub-section (3) of Section 11 of the RERA require the sanction plan/layout plans along with specifications, approved by the competent authority, to be displayed at the site or such other places, as may be specified by the Regulations made by the Authority. In our view, keeping in mind the ground reality of rampant violations and the consequences thereof, it is advisable to issue directions for display of such sanction plan/layout plans at the site, apart from any other manner provided by the Regulations made by the Authority. This aspect should be given appropriate publicity as part of enforcement of RERA,” the bench added.